There are different types of security detectors, but the most commonly used are the hand held models and walk through models. With the help of a hand held detector, security personnel can physically detect if some person carries a metallic object. From the other side, walk through metal detectors are much quicker, and they alert the security personnel of dangerous objects such as knives or weapons. When the hand held scanner is turned on, transmission usually takes place between the wand and the object that is being inspected. The signal will be interrupted if it detects a metal in the inspected object. In this case, it will produce a sound that will alert the security professional to locate where the metal is hidden. It is vital that a good level of precautionary measure should be taken considering that most places are security sensitive these days. The security metal detectors are mostly used by security personnel to ensure the safety & security in the airport, the college, the office building or any other areas. The people that are using them can control who enters a specific area and what he/she brings inside it. 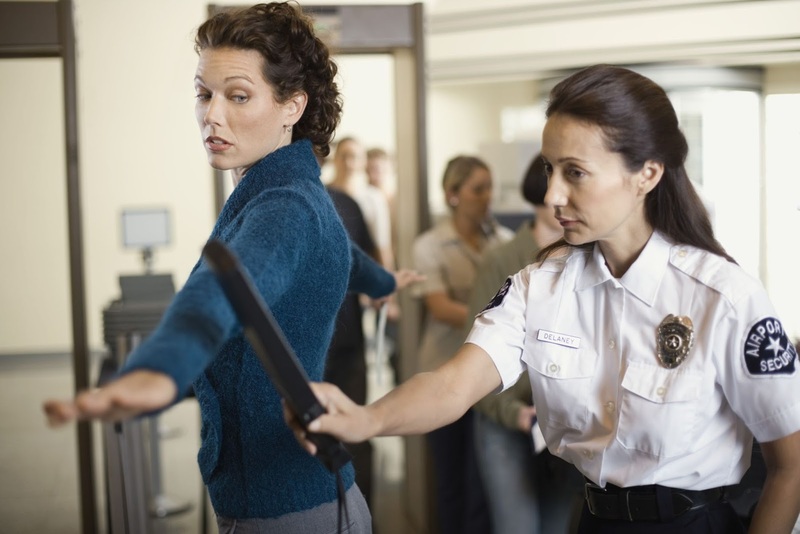 Metal detectors can deter potential criminals because the criminal will think twice before walking through a security check point, they offer alarm indication, the signal warns of the detection metal object, the indication can be visual and/or auditory and the alarm indication is off until a metal object is detected.